John Rickard is Professor of Australian Studies at Monash University. 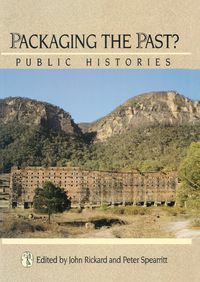 He is the author of H. B. Higgins: The Rebel as Judge, The Age Non-fiction Book of the Year for 1984, Australia: A Cultural History, Packaging the Past? 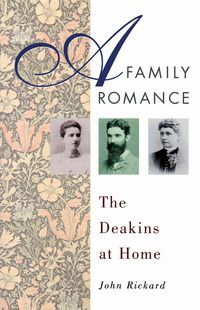 : Public Histories and A Family Romance: The Deakins at Home.